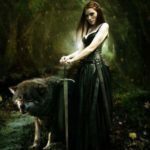 I’m excited to announce the first participant in the Transgender Heaven Scholar Program – The Transwomen’s Social Support for Medication Adherence. 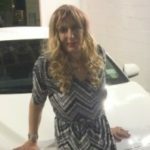 The purpose of the scholar program is to help foster research of the transgender and crossdressing community by academics, industry, government and community organizations. By encouraging this research, we hope to play a small part in developing programs that improve the quality of life for those in our community. The research is done by a third party not affiliated with Crossdresser Heaven. While we make the best effort to ensure the research is done in good faith, it is your responsibility to evaluate the organization and ensure that you are comfortable in providing answers to their questions and sharing personal information with them. 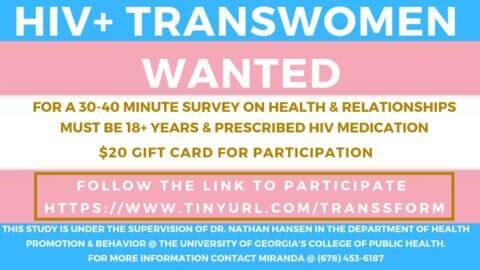 Please consider participating in the study for Transwomen’s Social Support for Medication Adherence. 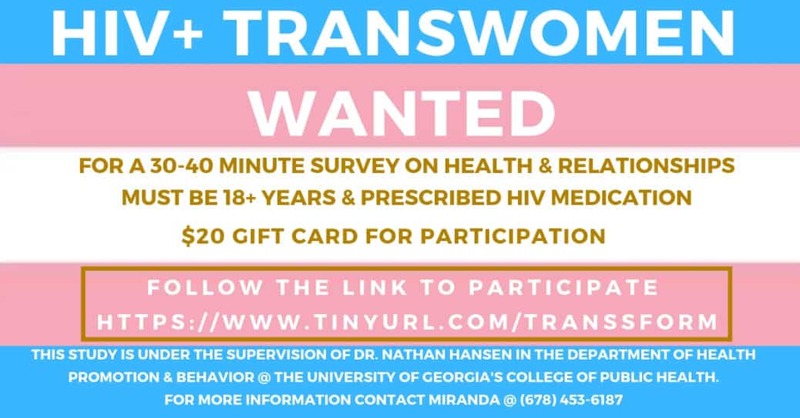 The goal of the TRANSSFORM (transwomen’s social support for medication adherence) study is to better understand how the people surrounding HIV-positive transwomen in the US influence their health. Hopefully, the information gained in this study can be used to improve and expand support programs for the US HIV-positive MTF trans community. Rebecca Root: Modern British ActressIs the Past in the Past? Huh, this seems like a good effort. All except for the MTF part. Having to declare one was a male is not nice. Having to ratify doctors mistakes of Misgendering at birth seems counterproductive. My birth certificate doesn’t even reflect that goof anymore. Medical research, however, is lacking so that’s the part I can get behind. I agree hon. Though I imagine it’s tricky to do good research without this. Yeah…or even good care at all since we will always have different internal organs.